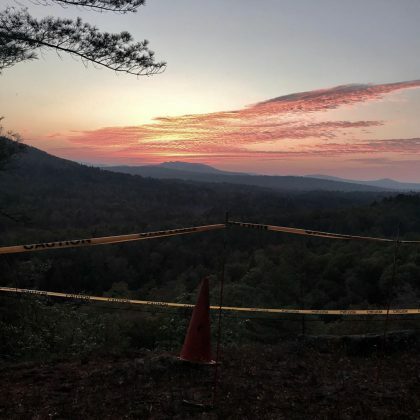 Ben Stiller came upon a “Beautiful sunset and Caution tape” when he was at Olmstedville in September 2017. 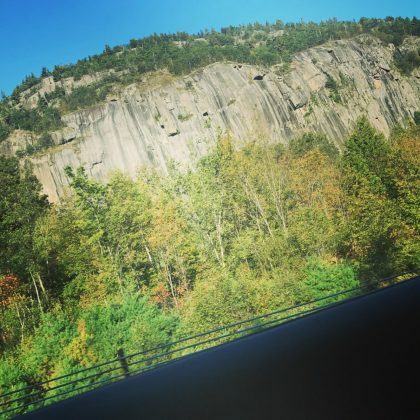 Ben Stiller was checked into Poke-O-Moonshine Mountain Fire Observation Station in September 2017 when he said, “Just driving by this Adirondack rock face thinking it’s child play for” rock climber Jimmy Chin. 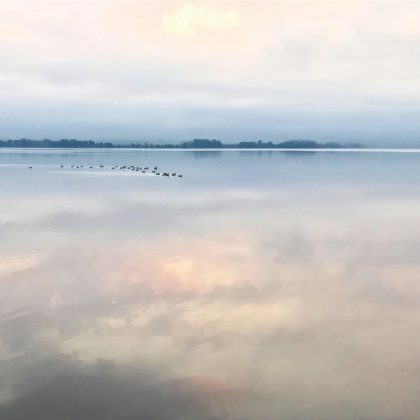 Ben Stiller documented his morning at Lake Champlain in September 2017, photographing the still waters at 6:20 a.m. and “Ducks” making their way across it twenty minutes later. 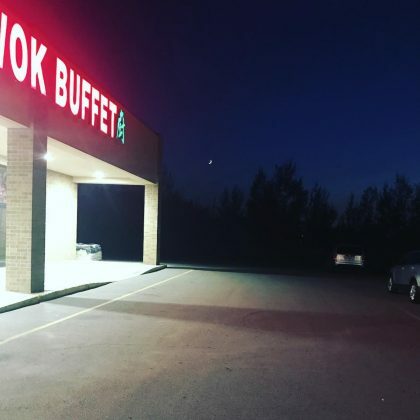 “Moon at King’s Wok Buffet” is what Ben Stiller captioned a photo he took after getting some “#GreatFood” at the restaurant in August 2017. 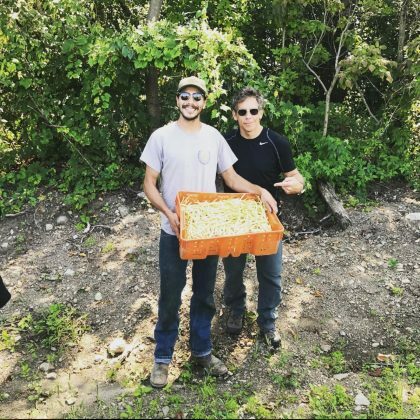 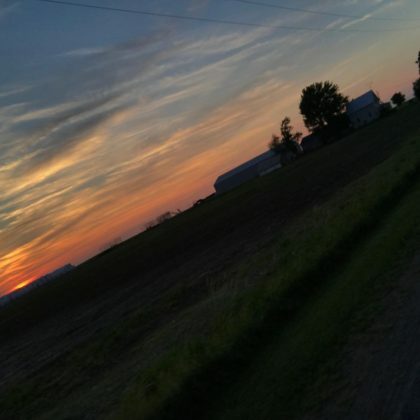 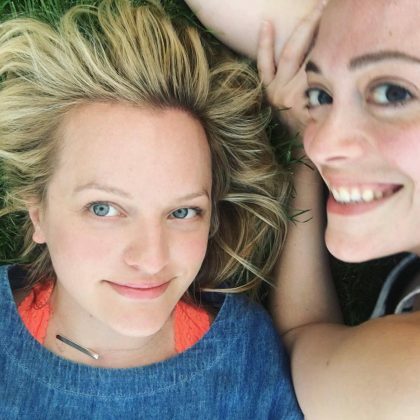 Ben Stiller saw a “Sunset in Constable, NY” while in “#NorthCountry” in July 2017.